Making decisions when faced with a difficult situation is not an effective estate planning strategy. Encourage clients to plan before a stressful life change occurs. It is important to help them set up health care proxies, consider nominating guardians or conservators, and revise estate plans when they make changes to their wills or trust. 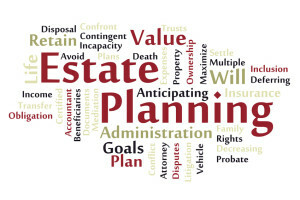 Patricia M. Annino, from Estate Planning practice at Prince Lobel Tye LLP, provides some excellent points to help get a proper estate plan in place. To find out more on this Journal of Accountancy article, click: Don’t Let Client’s Overlook These Key Estate Planning Issues.